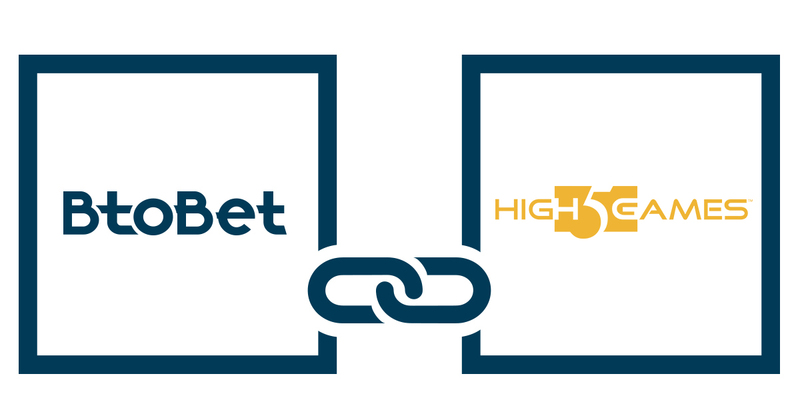 BtoBet will be further increasing their strong presence in the mature European online casino market after announcing its partnership with US-based casino content leader High 5 Games (H5G). Apart from being a renowned global gaming developer for land-based, online and social markets, and with a very strong presence in the social casino space with over 17million downloads worldwide, High 5 Games will be re-emerging with a larger footprint in the real money online casino arena in 2019. High 5 Games will be relying on the Neuron Gaming platform’s strong customizability and highly flexible features in order to ensure maximum brand differentiation. The robust and advanced technologies that constitute the core of the platform will enableH5G to present their legion of players with a wide variety of content tailored according to their preferences, based on the evolved segmentation system. This will place High 5 Games in the ideal position to emulate their social casino success in the European online market and reinforce their reputation as one of the preeminent operators in the casino scene.